While Botox, Dysport and Dermal Filler are great anti-aging treatments, Microneedling is another tool to combat the aging skin. Microneedling, also knows as Collagen Induction Therapy, is a minimally invasive procedure to combat the anti-aging process. The treatment helps to lift and tighten the skin while also improving texture and tone. This treatment has minimal downtime and is great for all skin types and tones. 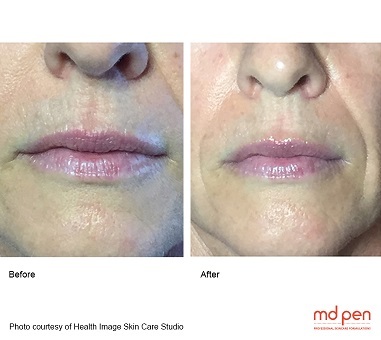 Many patients combine Botox, Dysport and Dermal fillers with the Microneedling procedure to get a quintessential outcome. 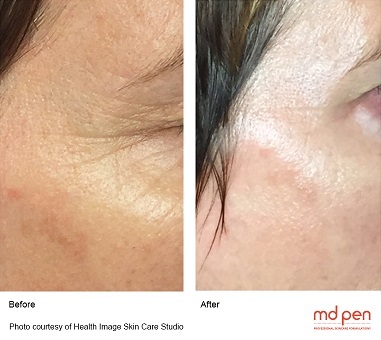 The Microneedling pen creates a pattern of microchannels in the skin (punctures), under the skin the microchannels initiate the bodies natural healing process which rejuvenates the dermis. 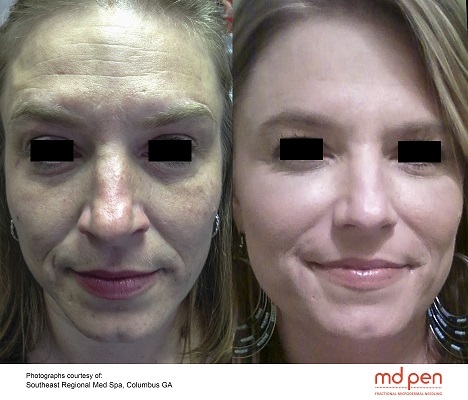 Microneedling helps eliminate pigmentation spots and pores; soften fine lines and wrinkles; minimizes acne scarring; lift, tighten and rejuvenate the skin. The injury to the skin stimulates the body to create new collagen and regenerate the elastin. We are able to perform the Microneedling procedure using medical grade depths as opposed to spa grade depths which provides a more superior treatment. Throughout the procedure hyaluronic acid serum and the PRP/PRFM (see more about PRP/PRFM below) is applied to the skin which is absorbed through the microchannels that were created which helps to replenish the skins moisture reservoir, restores firmness and elasticity, while providing significant skin improvement beyond using a standard moisturizer. Platelets are best known for their importance in clotting the blood. Platelets also play an important role in healing the skin as they contain hundreds of proteins called growth factors. Platelet-rich Plasma (PRP) is a concentrate of platelet-rich plasma protein derived from whole blood, centrifuged to remove red and white blood cells. When you remove the red and white blood cells you are left with plasma, which has a greater concentration of growth factors. These additional growth factors can stimulate the healing of soft tissue, build collagen and elastin. 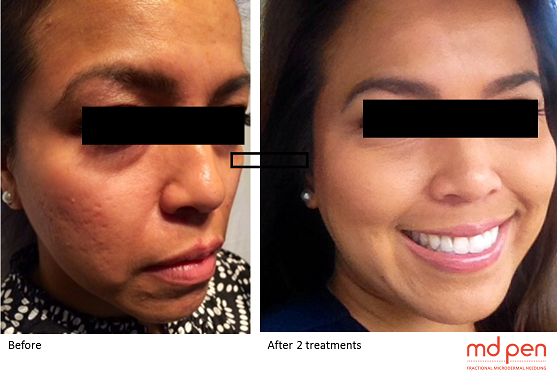 It can also increase the healing time of the microneedling procedure, as well as increase treatment results. We add Calcium Chloride, a natural agent already found in the body, to the plasma through a closed system which clots and neutralizes the plasma into a more purified gel form. 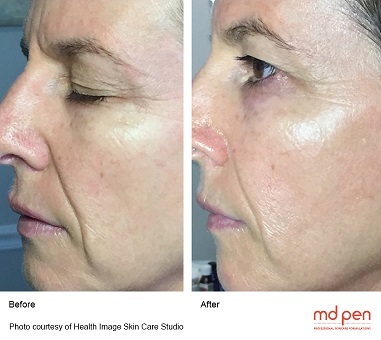 This created a Platelet-rich Fibrin Matrix (PRFM) which allows the skin to continue to absorb the plasma for up to 7 days as opposed to standard PRP which is only minutes. This makes us DIFFERENT than other practices that perform conventional PRP. The Platelet-rich Fibrin Matrix sustains the growth factor release which in turn helps the PRP to work longer and more efficiently allowing a superior treatment! Convenient & Comfortable Schedule Today!